I still find it hard to believe that I am a “early adopter.” Soon, I hope I will not be thinking “Why are there not more EV drivers?” Well, I do thank my lucky stars on this one. Primarily, I thank CleanTechnica.com and EVObsession.com for pointing me to “right drivelihood.” But it’s not just the cars and social support that make the EV movement. There’s an entire “EV ecosystem” in place, and growing. 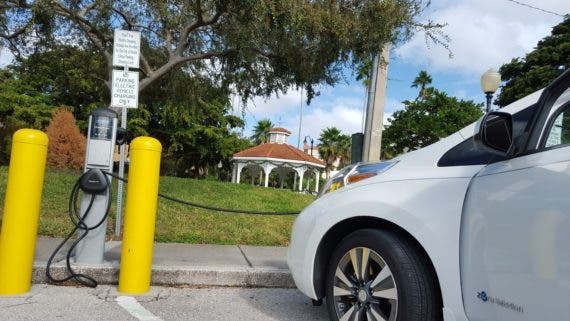 For example, Navigant Research fills us in that, even for us early adopters, there is widespread EV charging support. 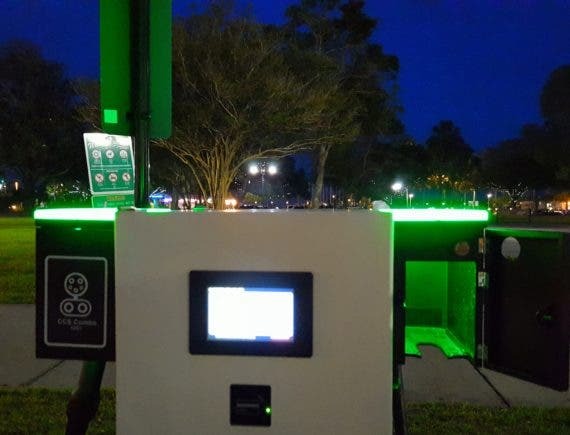 “Governments, utilities, and automakers are increasingly supporting commercial charging infrastructure deployments.” A Navigant Research “Leaderboard Report” on EV charging networks shows a few major players in this arena. Indeed, I thank Sarasota’s planning — this is precisely what this upbeat municipality provides. If you are not appreciative of political hands in the deep pockets of fossil fuels, vote by choosing electric vehicles, biking, and public transit. Also, give some thanks to the companies, organizations, and politicians who are enabling this. Check out the Navigant report for more info.